This issue of Fleet News brings you the latest updates across our leading fleet vehicles, the stylish New Escape, plus a look at SYNC®3 – our state-of-the-art ‘infotainment’ system. 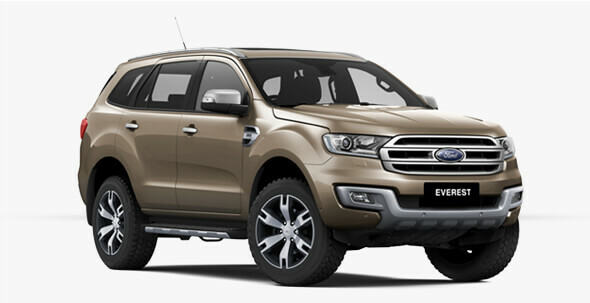 The New Escape is the latest edition to Ford’s expanding range. 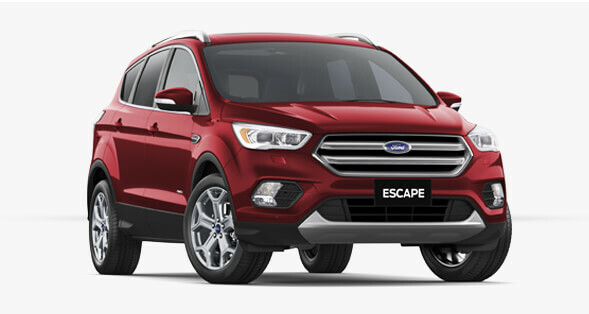 The New Ford Escape is stylish, efficient and intelligent; delivering space, safety and technology in an SUV that’s actually fun to drive. With a sharp new look and an additional FWD 1.5L EcoBoost™ Trend model to choose, there’s an Escape for every need. The Everest is ready for the everyday or the epic. With its Terrain Management System you can tackle any terrain at the turn of a dial, and when you need plenty of boot space its five rear seats flatten out with ease. Combining impressive carrying capacity with dependable power and low fuel consumption, the Transit has an insatiable appetite for hard work. Plus, with the Transit you can work smarter too, with its driver-orientated technology at your fingertips – or at the command of your voice. The top-selling Ranger not only looks the business, it does the business too with up to 1,170kg payload and 3,500kg towing ability. 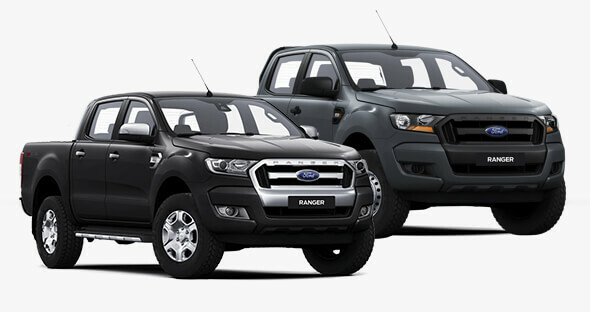 And with the intuitive ease of hands-free voice control, the Ranger is tough - done smarter. XL models now have Rear Parking Sensors and Reverse Camera. Only available in Wellside models. 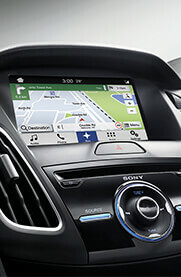 SYNC®3 is Ford’s cutting-edge communications and entertainment system that works to keep you connected as you drive. It allows you to easily pair your mobile phone via Bluetooth® so you can navigate your journey, play music and even control your climate - using Ford’s latest voice control technology. All this, means you can keep your eyes on the road while you stay connected with your world. 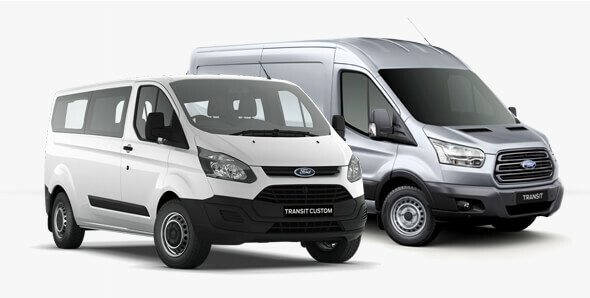 To find out more about any of our latest fleet vehicles, or to book a test drive, contact one of our dealers today.